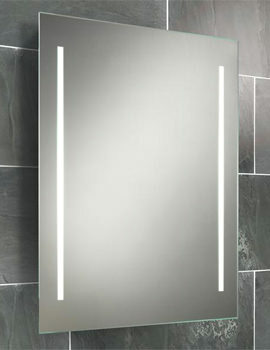 Brightly lit and elegant, Designer Mirrors create a focal point in the bathroom. Backlit mirrors are a superior choice for everyday grooming. They add radiance and create an illusion of space; the latter is particularly important in smaller rooms. 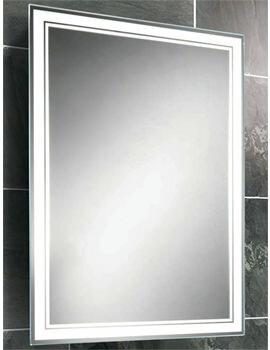 We present you with the latest styles in mirrors. We offer products from the best brands, including Hudson Reed, HIB, Roper Rhodes, Bauhaus and many others. We have mirrors with motion sensors and magnifying glass in this category. 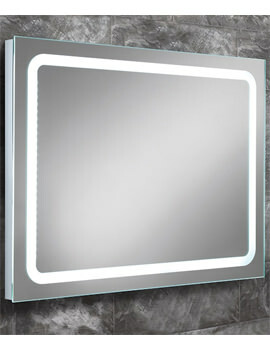 Some of the mirrors include heated demister pads or shaver-recharging sockets. Also, because a style is as important as function, you can choose from a variety of design configurations such as Modern, Landscape or Portrait. Guaranty/warranty plans cover all of our products showcased at our online store. We have priced our range competitively.